Pioneers in the industry, we offer bottle packaging machine, mineral water packing machine and bottle labelling machine from India. 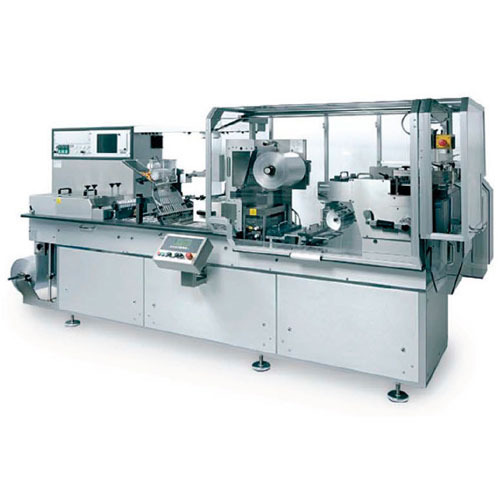 Sleeve Wrapping Machine is suitable for wrapping and then shrinking cylindrical products like bottles, cans, boxes, big cartoon, bags, etc with or without the bottom tray. 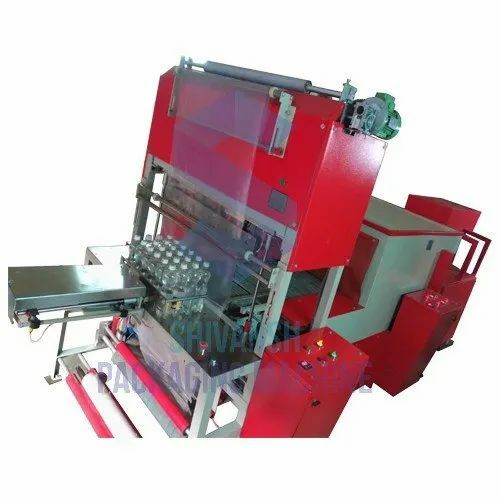 We have created a niche in the market by exporting and manufacturing supreme qualityWater Packaging Machine. 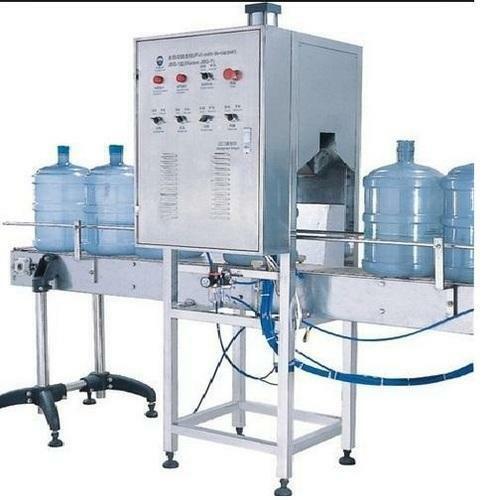 Intensely used for filling bottles at much faster rate, our offered machines are widely appreciated in the market for their effective production with high accuracy. We are instrumental in offering supreme quality Bottle Labeling Machine or Round Bottle Labeling Machine to our esteemed patrons. Offered by us, these bottle labeling machines are highly demanded in various packaging industries for the purpose of labeling different size bottles.